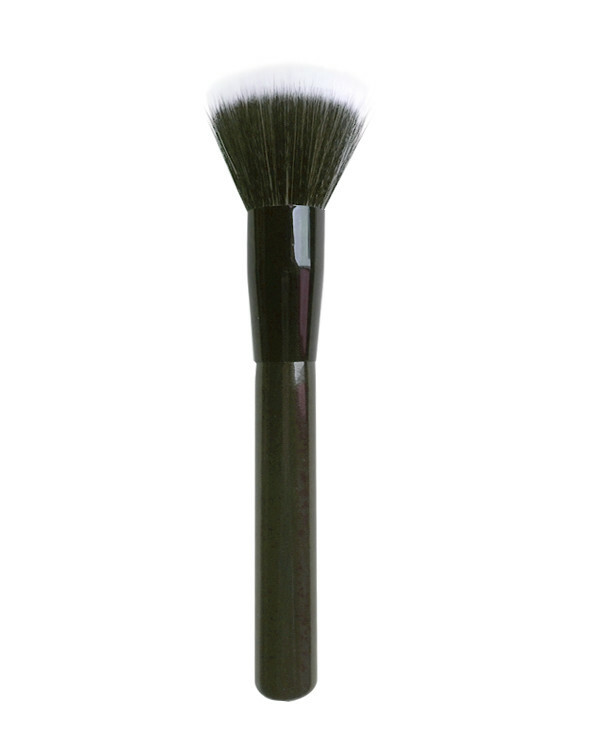 1.With superior-quality, flat top brush will not irritate your skin. 3.With renewable wooden handles and nylon hair. 4.Each piece packaged in opp polybag or up to you.